Caspar Babypants and Wellspring Family Services challenged thousands of children in the Seattle, King County area to get involved in helping homeless children. “Kids Helping Kids” is a penny drive contest premised on the idea that every penny counts in the fight to end homelessness for kids and families. Over the summer hundreds of kids were involved in collecting pennies and raising money through bake sales and lemonade stands. 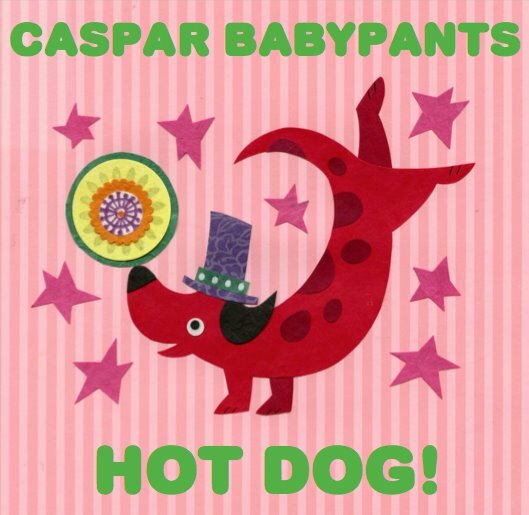 One lucky child won the custom song-prize from local rocker and kids’ musician Caspar Babypants! Watch Caspar’s announcement of the winner!